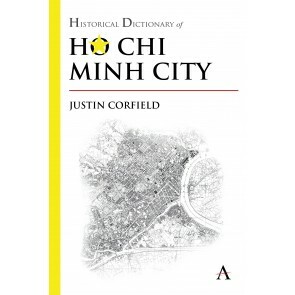 The Anthem Historical Dictionaries of Cities series is a collection of volumes, each of which presents a concise overview of a city or town’s history and development in the form of an alphabetical list of keywords and names, with accompanying definitions. 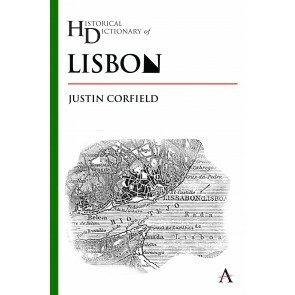 Each of the historical dictionaries is written by a scholar in the relevant field, and contains an introductory essay about the city, a chronology, a list of acronyms and abbreviations, references, photographs and appendixes of supplemental information. 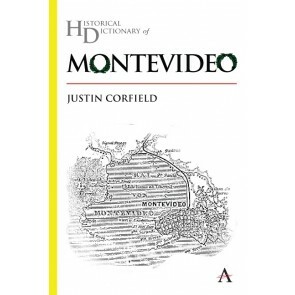 The books in this series are the perfect comprehensive starting point for anyone looking to conduct research on these cities or towns, and are ideal for those who want to know more about current events. 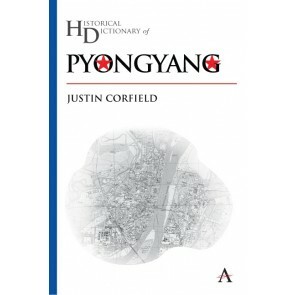 They will be of great use to historians, journalists, diplomats, teachers, students, genealogists and librarians. We welcome submissions of proposals for challenging and original works from emerging and established scholars that meet the criteria of our series. We make prompt editorial decisions. Our titles are published in print and e-book editions and are subject to peer review by recognized authorities in the field. 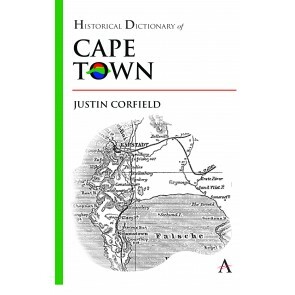 Should you wish to send in a proposal for a dictionary, please contact us at: proposal@anthempress.com.